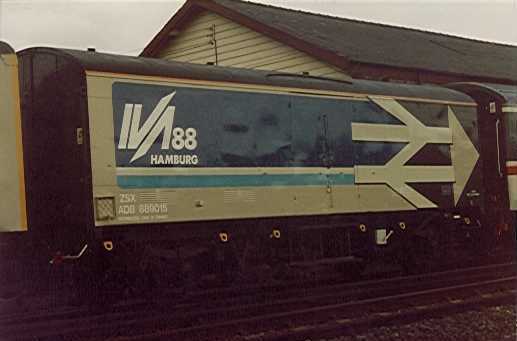 During the early summer of 1988 the International Traffic and Transport Exhibition was held in Hamburg, Germany. BR was asked to participate and sent a representative train of vehicles to the exhibition. 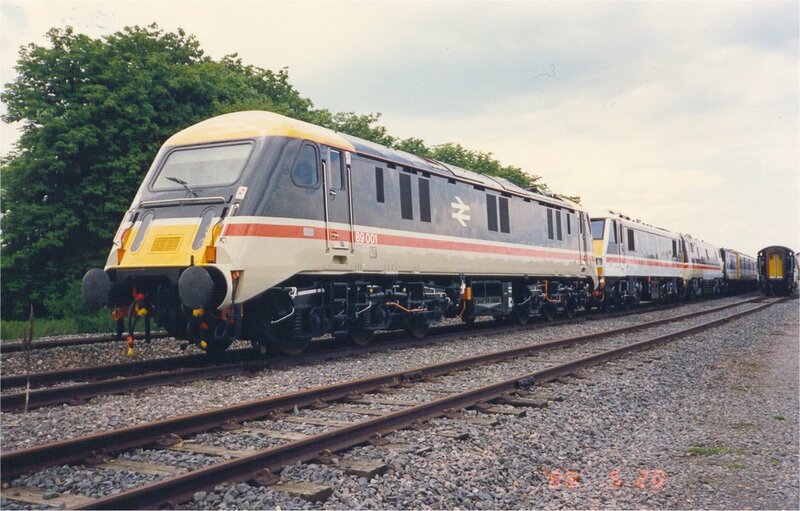 2 x 4-wheel former SR vans from Eastleigh (889009 and 889015) as match vehicles and fitted with BSI couplers to match the Sprinter . 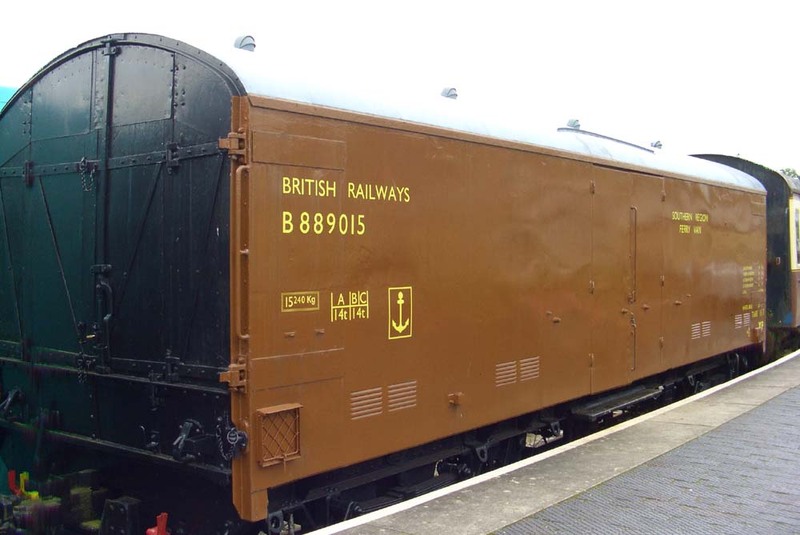 These have recently been acquired by the South Devon Railway. 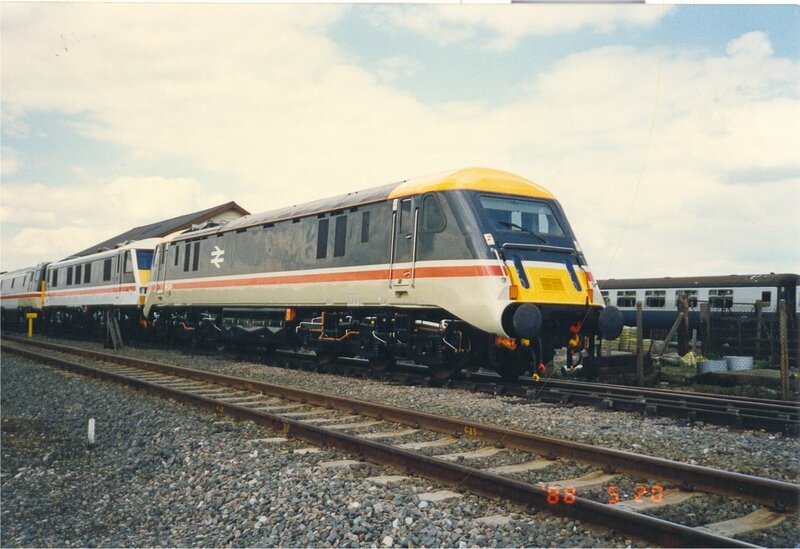 As part of the initial trials, the train was brought to Old Dalby for some braking tests to be conducted. 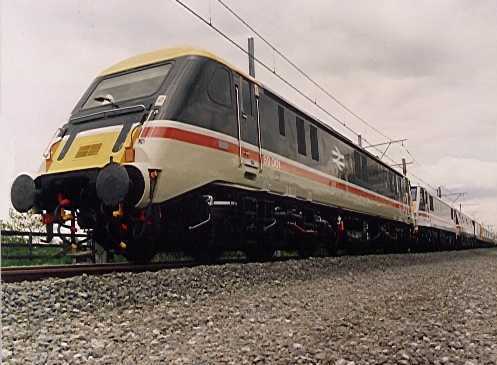 This was because the Sprinter DMU was not capable of being braked, as its electrically-controlled Westcode system was incompatible with the normal air-controlled brakes. 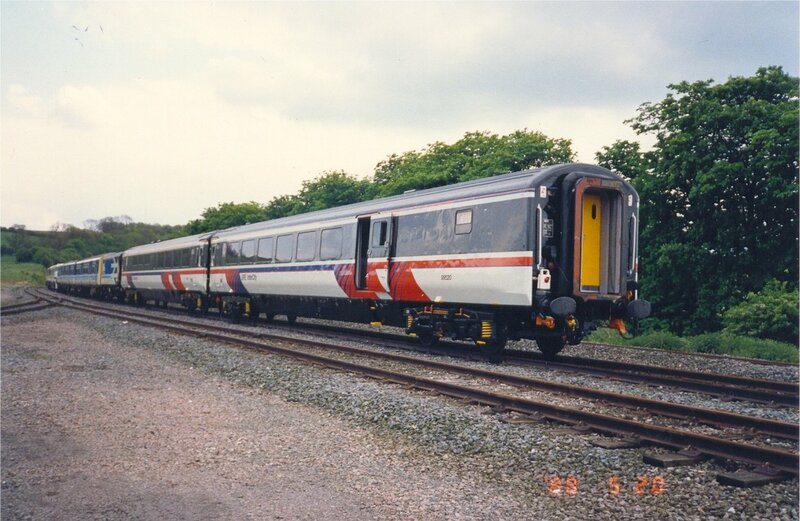 Hence it was through-piped with the train's brake pipe and ran unbraked. The train ran at up to 60 mile/h on the tests and this was the ruling speed for the trip to Germany. 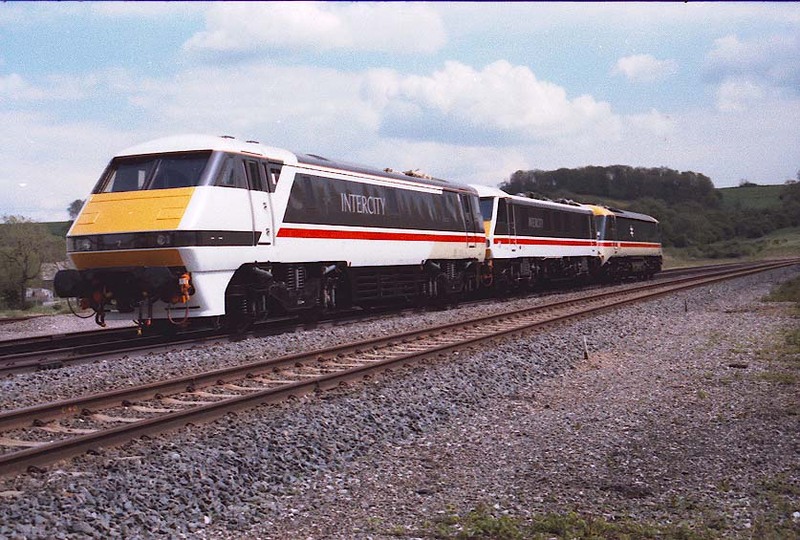 The Class 89 poses for the photographer at the top of the Widmerpool straight at the head of the IVA88 special train. 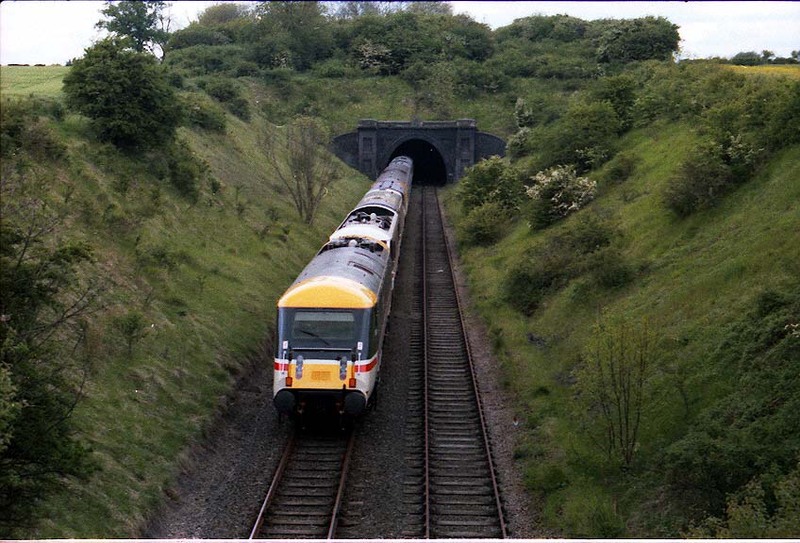 A view of the train at Old Dalby having completed the brake tests. 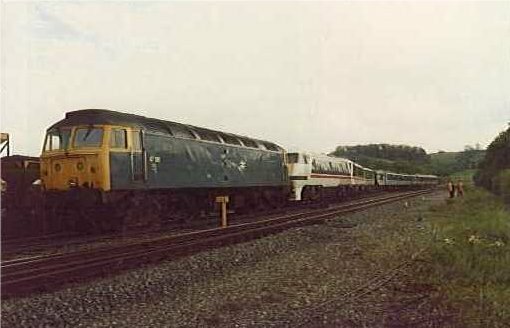 The class 89 heads the rake of three locos during re-marshalling of the train in the loop at MP 111¼, just to the south of the Control Centre. 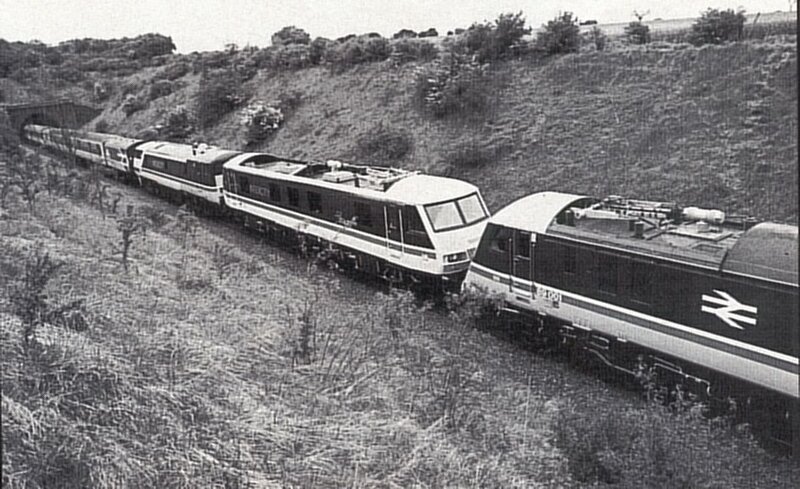 The class 47 is about to haul the assembled train off the loop onto the main test line. 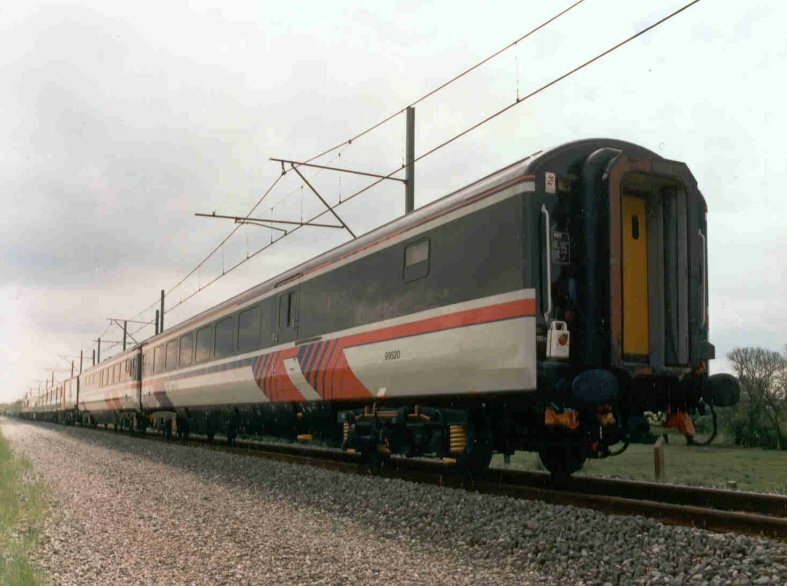 It will then propel the train off the test track onto the main line at Melton Jcn. 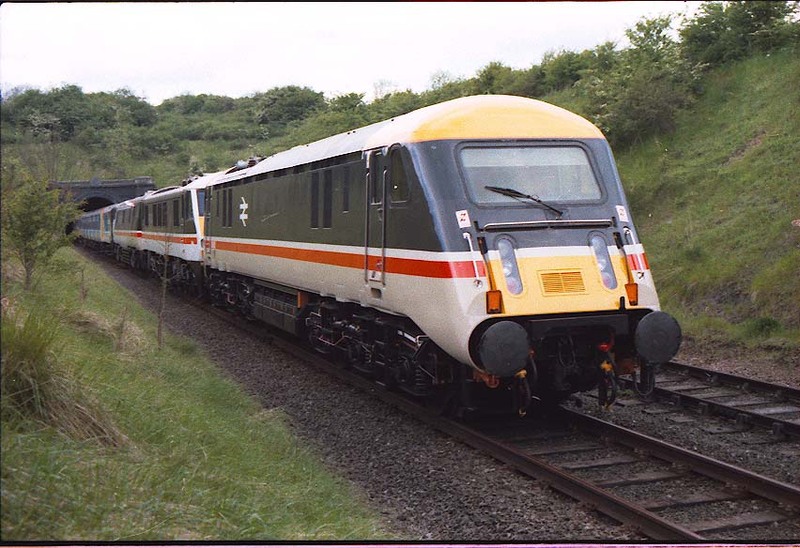 The train left England on 23rd May returning on 17th June1988.